For those customers in search of an ‘off the shelf’ oak building we offer an impressive range of oak framed garages, outbuildings, gazebos, pavilions, annexes, home offices and summerhouses. By clicking on the relevant product link you will be directed to a page of design ideas which can be filtered by design, size and layout. If you are unable to find a pre-designed layout from our standard product pages you may wish to configure your own building. 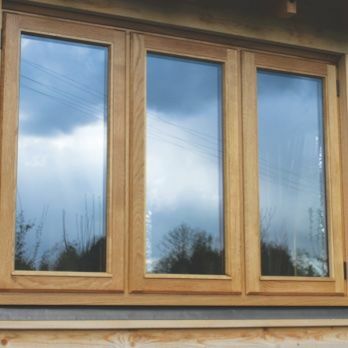 Each standard building can be customised to suit your requirements by adding garage doors, personnel doors, log stores, staircases, windows and other components to a pre-designed principal oak frame. If none of our standard products meet your requirements we can design and manufacture fully bespoke oak framed buildings. To enable us to quote for your bespoke project we kindly ask that you email or post a completed bespoke enquiry form and attach a fully dimensioned sketch or drawing of your project. Step 02 - Do I need planning permission? Some of our buildings will not require planning permission or building regulation approval. In some instances, permitted development rights enable you to erect a building without applying for planning submission. 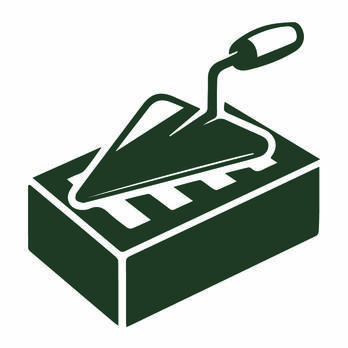 It is advisable to check with your local authority whether planning permission or building regulations are required prior to commencing your project. We can offer general advice regarding your building, however full details can be found on www.planningportal.gov.uk or from your local planning officer. 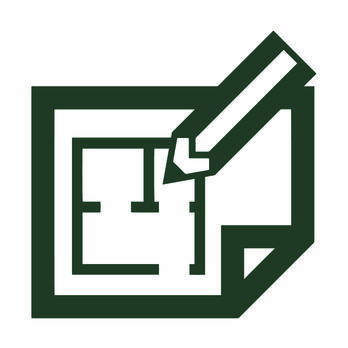 If planning permission is required we can produce elevations and floor plans for your planning application. In most circumstances a fee would be charged for the drawings however if an order is placed we will refund the fees. Step 03 - Who Builds it? The type of roof covering is a personal choice but is sometimes specified by local authorities depending on the location of the building being constructed. In most instances either slates, tiles or Cedar Shingles will be suitable.Our standard structures will accommodate most roof coverings which weigh up to 70kg/m2. 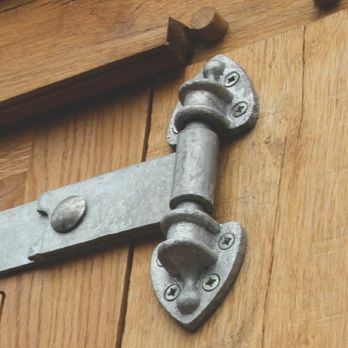 To complement our handcrafted oak frames and joinery products, we offer an extensive range of high quality ironmongery. The ‘From the Anvil Collection’ is hand forged by master craftsmen using traditional English blacksmithing methods. To view the ironmongery available please click here. 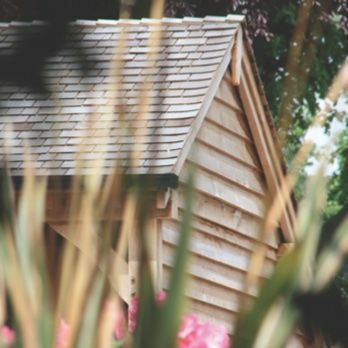 We manufacture our own joinery products to accompany our oak framed buildings. Each piece is hand crafted to be heavy duty, long lasting, secure and of exceptional quality - as examples, our doors are machined to finish 55mm thick whereas the industry standard is 42mm, and our windows are ‘storm-proofed’ rather than ‘flush fitting’ so as to ensure maximum weatherproofing and durability. 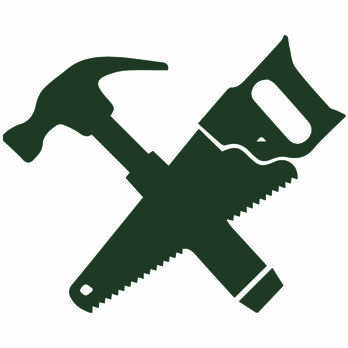 To view the joinery options please click here.